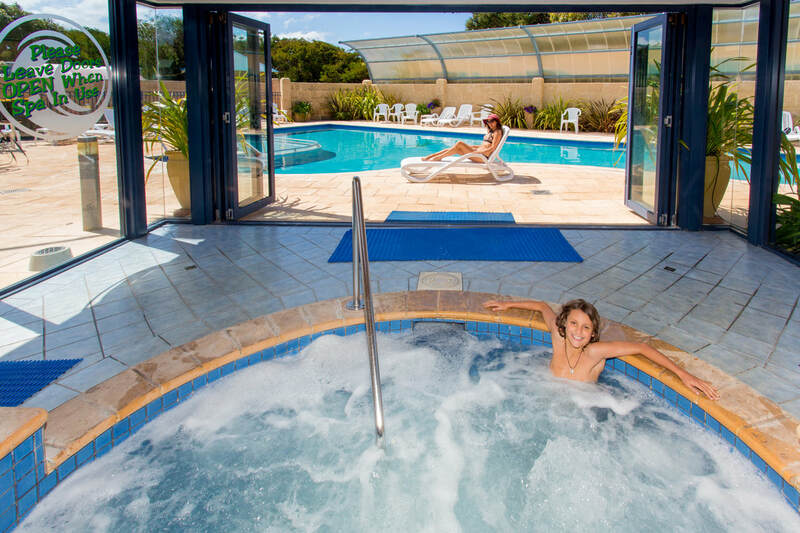 For families who are camping, we provide a pin code protected family bathroom complete with baby bath, toddler bath and separate shower and toilet. 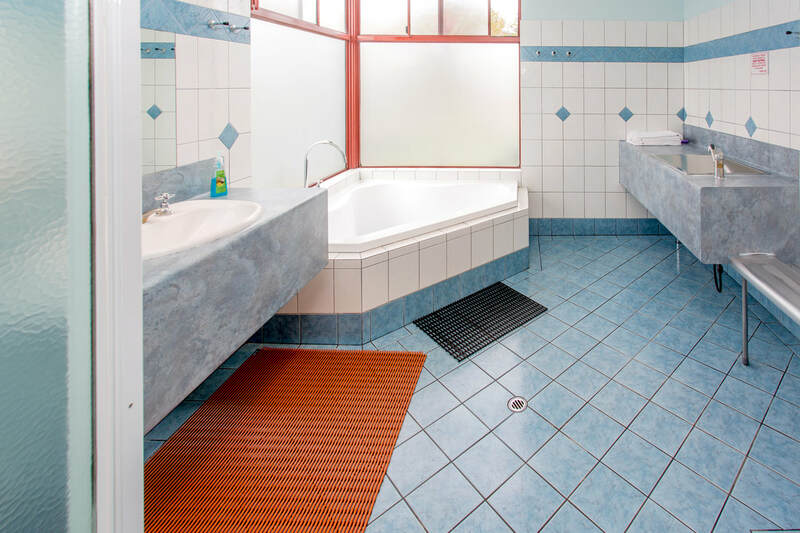 This large bathroom features baby change facilities and is decorated colourfully to create interest for children. 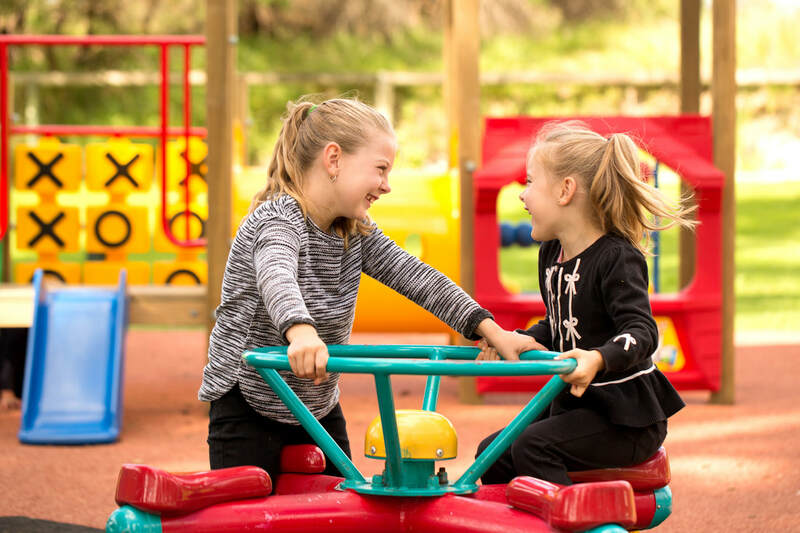 ​Our soft fall playground is a hit with families and compliments the beach activities for kids. 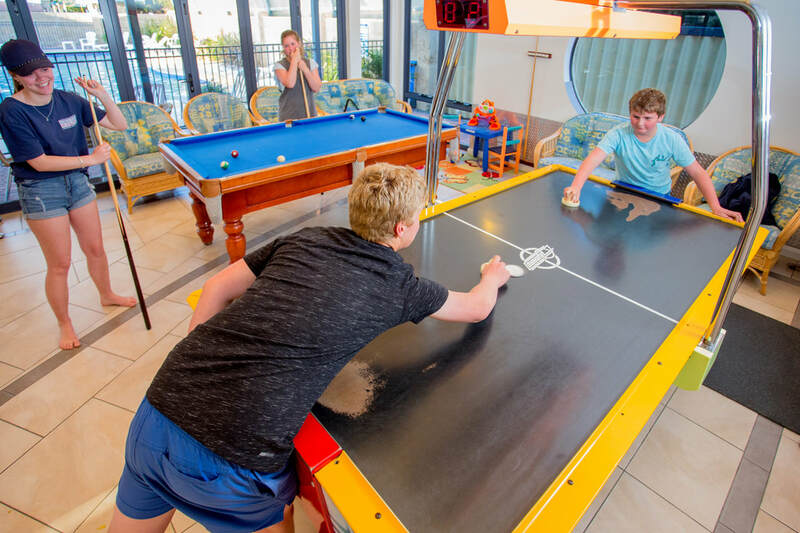 The Recreation Room contains a pingpong table, pool table, video games and other games to keep the kids entertained. 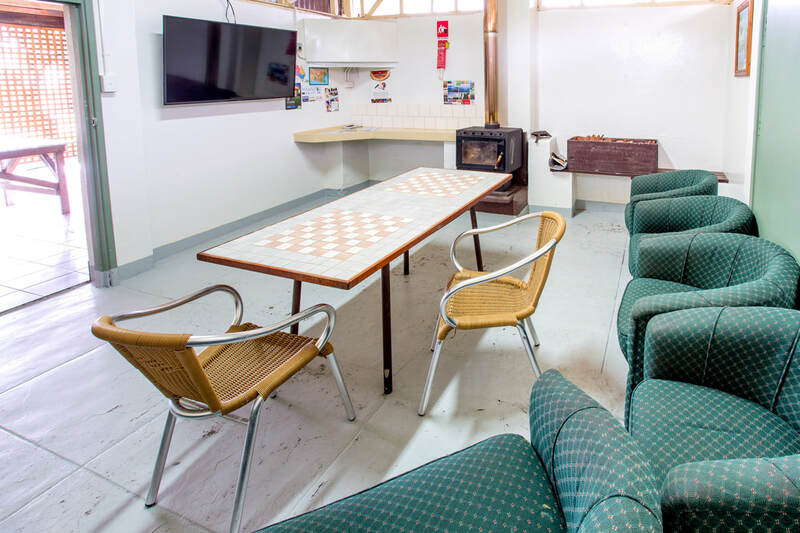 ​The room also includes a kitchen facility. 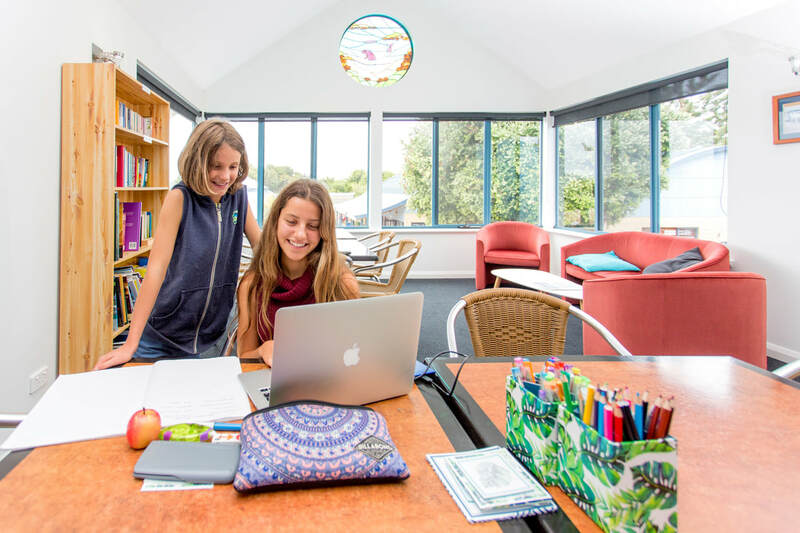 Our guest lounge and book exchange is also a favourite. You can even see whales from here during the winter months if you are lucky! 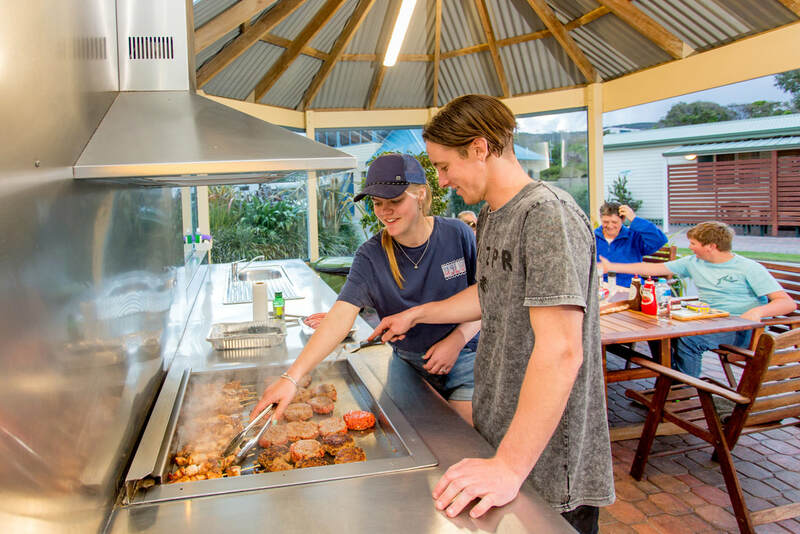 Our camp kitchens are equipped with everything you need to prepare the family feasts. Also the perfect place to stay warm in winter with a wood fireplace.